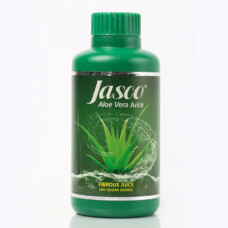 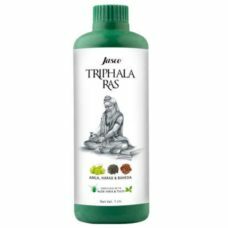 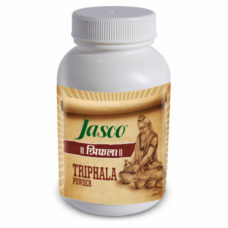 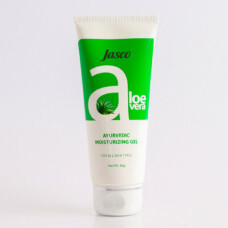 Jasco Aloevera Juice is a natural formulation made to enjoy all the health benefits of this herb that has been used for centuries for a wide range of health conditions. 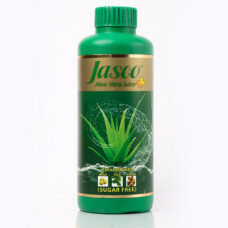 This is a sugar-free juice that enhances all aspects of your health. 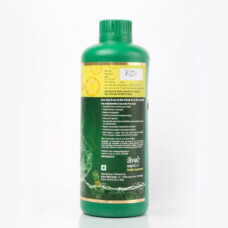 It is available in 500ml and 1L. 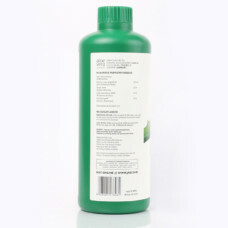 It is a rich healthy juice that should be part of your daily life. 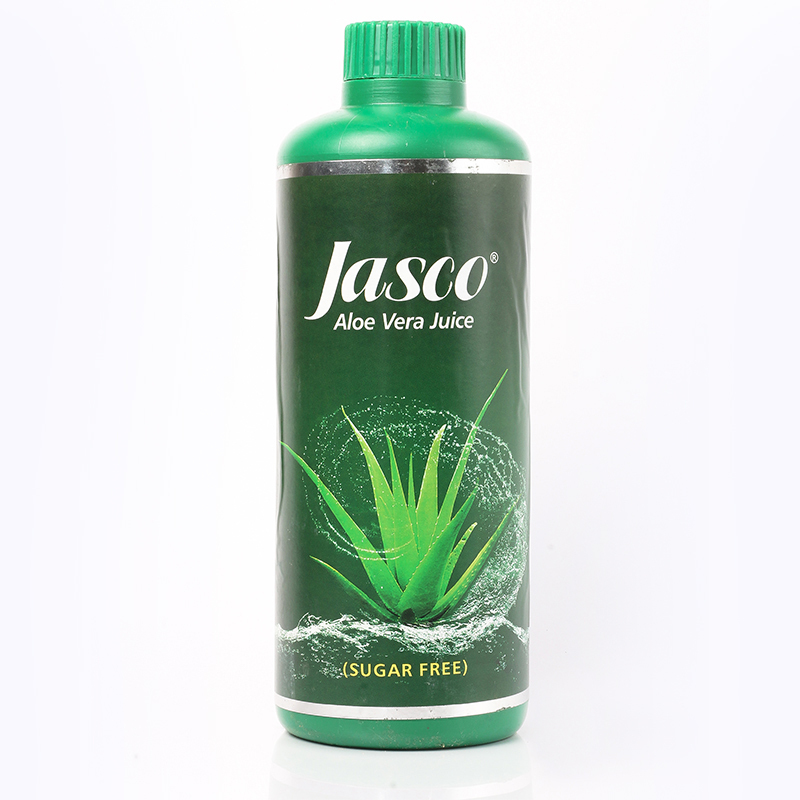 Jasco aloevera juice is made from pure aloe vera and is formulated to improve body systems including digestion, skin health, bloodstream, and hair. 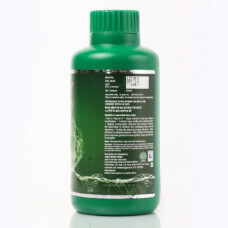 You will feel more energetic and vibrant after drinking it daily. 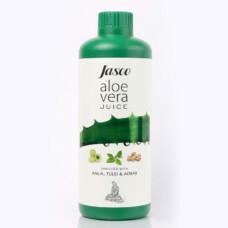 The health benefits of drinking aloevera juice go beyond because a stronger immune system will further help in preventing and fighting all almost all types of diseases. 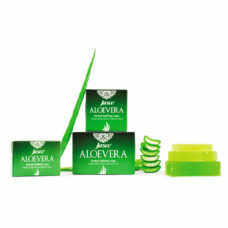 Because it is made from natural herb there is no side effect. 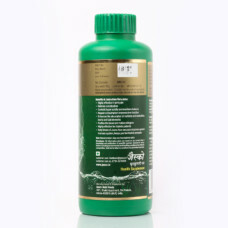 Drink as instructed for optimal benefits. 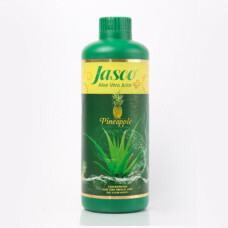 It is recommended to continue drinking for boosting the immune system and for long term aloevera juice benefits.